The costumes of Real Madrid forget the crisis thanks to the arrival of Zidane. 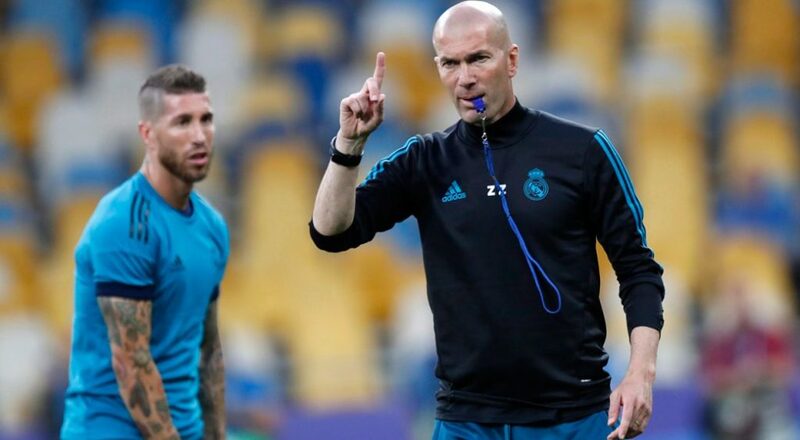 The technician returns to demonstrate that he is a great coach and, above all, a good manager, giving cheers to those forgotten by Solari and stopping possible conflicts upon his return. The return of Zinedine Zidane to the bench of Real Madrid has been a psychic blow for the staff. 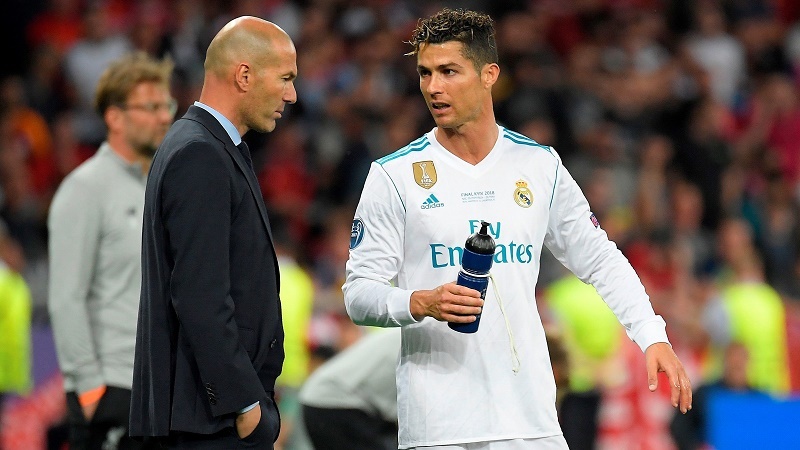 The Madrid side was in a difficult situation, after ending their aspirations to win a title this year after falling to Barcelona in Cup and League and out of the Champions League in the last 16 against Ajax. But everything has changed with the return of Zizou to the bench. It has only taken one game so that the whites have regained sensations and the smile of the Frenchman’s hand. The ‘ Felizidane ‘ has returned to the Bernabéu nine months after the resignation of the coach. With the achievement of the third Champions in a row, the Gaul resigned from office, leaving a huge gap in the locker room. With his arrival, the team has regained the desire and competitiveness, despite only playing second place in the league. The main function of Zidane during these first months is to recover the group. Whites, despite the obvious shortcomings compared to previous seasons, have a large staff. However, certain players have not made the grade at important moments and have even been sentenced during Solari’s stay. In the first meeting of the whites with the new coach in the game, those who had a secondary role with the Argentine, enjoyed the ownership, thus recovering the confidence lost in recent months. One of the most significant cases was that of Keylor Navas. The goal saw how it happened to be the goalkeeper of Zidane, to be substitute with both Lopetegui and Solari. With the Basque played in Champions, but with the Argentine, his appearances were given only in Copa del Rey. It was Zidane to return, and in the first match, he enjoyed the ownership in the League. The tico was also responsible for thanking her with good interventions against Celta and, after the match, confirmed what is an open secret, that “joy has returned” to a team that was going through the worst moment of the last decade. It was not only with Keylor that Zidane’s hand was noticed. The technician gave gallons to players sentenced with Solari as Bale, Marcelo, and Isco. The three started at the start against the Vigo team. The low Real Madrid conditioned the eleven, but those chosen by the white coach showed a good face and claimed. Isco completed a great match. He returned to the starting five months later and made the first goal of the white team. The malagueño lasted on the field 62 minutes and ended up cheering for the stands. A similar situation lived Bale, who returned to eleven and put the second on the scoreboard, while Marcelo was one of the best of the Madrid side. In a sample more of the great manager that is Zidane, also wanted to give the opportunity to Ceballos. The Sevillian was one of the great forgotten in the last season of the Frenchman on the bench, and his return indicated that the minutes the midfielder would have would be counted. However, it was the first change. He played half an hour and ended up leaving good words about the coach at the end of the match.